The iPad is Apple’s version of the mobile tablets that came out a few years ago. 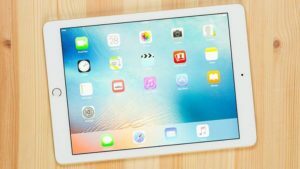 Although the iPad is not necessarily better than other brands of tablet, it is probably the most popular tablet out there, thanks to Apple’s popularity in general. There have been various versions of the iPad ever since it came out. Some of bigger screens, some have smaller screens and are easier to carry around. The more recent versions tend to be lighter in weight, and they also tend to have better batteries. The batteries last longer, which means you can enjoy your favorite movie or other form of entertainment for longer. The screens also keep getting better, with higher resolution. 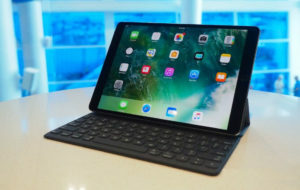 If you are not a big fan of the on-screen keyboard, you have nothing to worry about because there are physical keyboards that you can purchase and add on to the iPad to make it more flexible.